This post is long way overdue which I traveled last year of 2013. I first posted the budget and itinerary for 4 days in Malaysia last year right after I arrived in Cebu. Anyway, I stayed here at Ibiz Hotel with an online deal I found for P2999. If I want to go back to Kuala Lumpur, Malaysia, I would definitely want to stay here again. 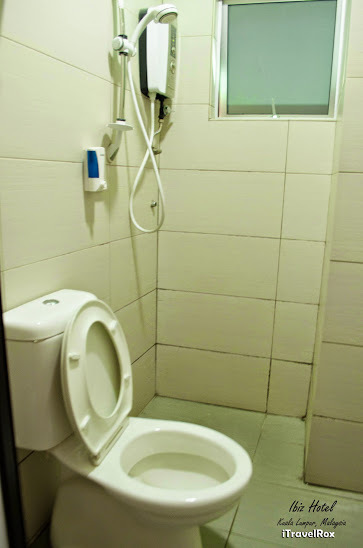 The hotel is very near at LRT Titiwangsa station which is just a walking distance. You can check out their website at www.ibizhotel.com.my. I truly had a nice vacation here and I must say I had the best sleep ever in my whole life. Just imagine that I was away from the computer and didn’t care about work. That was when I quit my work that time and all I cared for was to travel. For personal reason, I badly needed it. It was all worth it and it was a nice experience traveling out of the country for the first time. The staff in the hotel were nice although English is not their main language. We even asked them for direction on how or where to go and we’re satisfied with their answers. The wi-fi connection was really fast at the lobby. 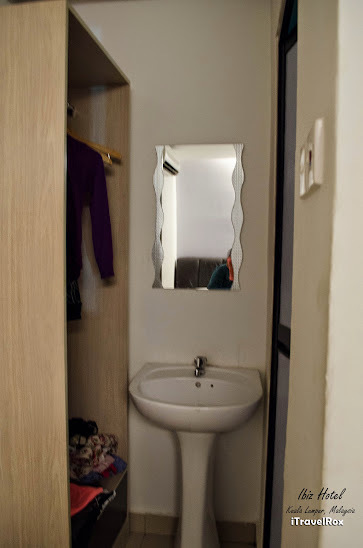 With my experience inside our room, there was no wi-fi connection so I had the chance to enjoy the bed without being tempted on checking my social media accounts and email. The bed was really comfortable and also the comforter. Can you even guess where my bed was? My bed was near the mirror and I didn’t get a wi-fi connection while the other bed was able to catch up some connection which my friend was so busy with his smartphone while we were in bed. I found the situation great. The bathroom, oh you wouldn’t regret it here. 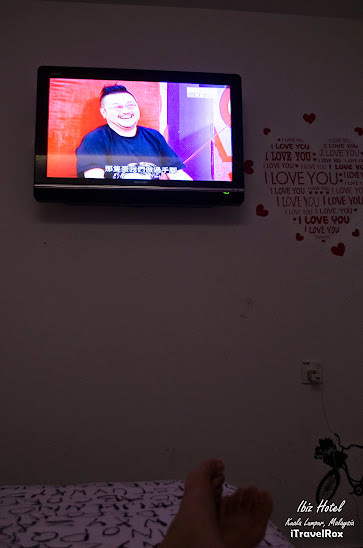 While the friend was busy with his smartphone and updating his social media accounts, I was enjoying myself watching TV with random channels I just found interesting. Free breakfast at the hotel. I found a decent lunch which is just similar with the usual Filipino dishes. If I am going to rate their restaurant for up to 10, they deserve a 10. The food was affordable and so many choices to take. If my memory is still right, I only spent MYR 5 or Php 65 for lunch together with a cold glass of Milo. Next blog post, I am going to write the foods I’ve tried in Malaysia except the fast food chain like McDo or KFC. 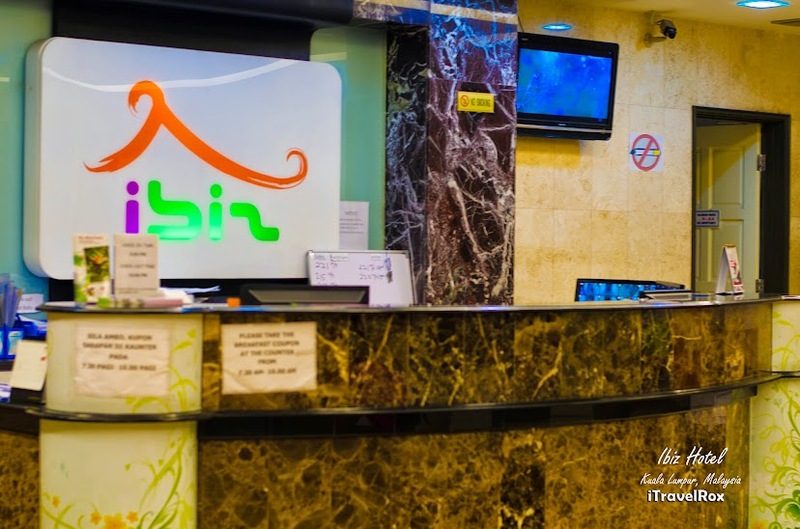 Again, here’s the website of Ibiz Hotel for you to check out. 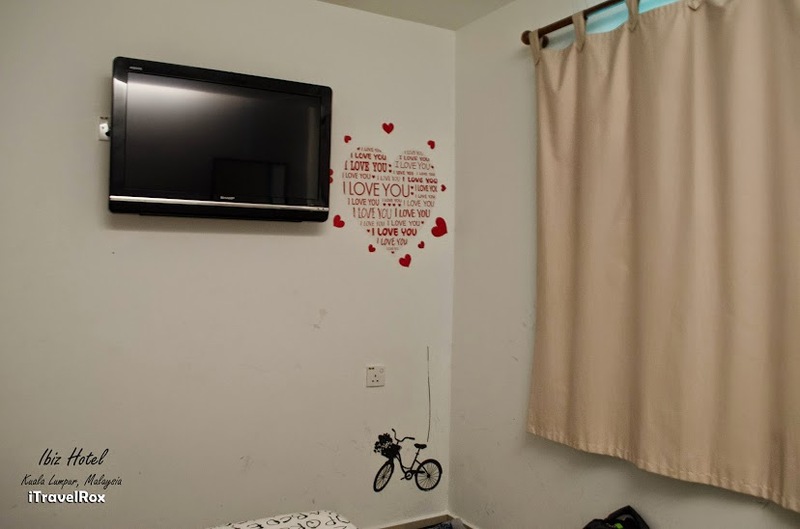 This entry was posted in Accommodation, Travel and tagged Accommodation, Ibiz Hotel, kuala lumpur, malaysia. Bookmark the permalink.